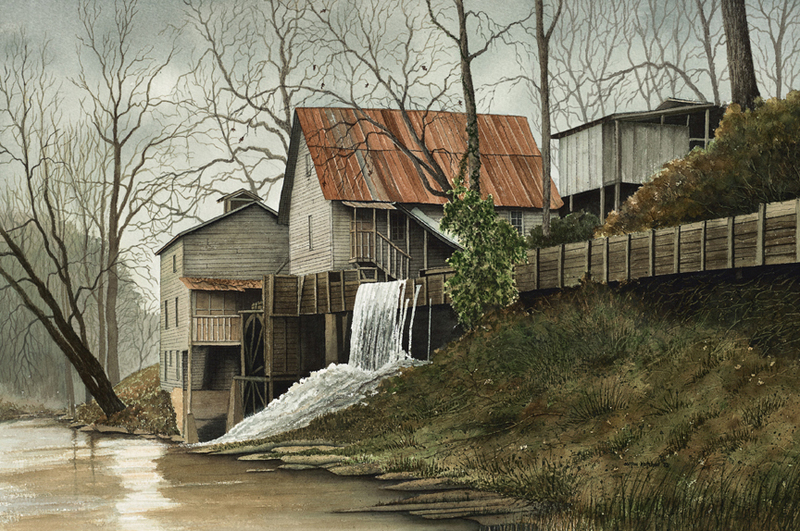 I worked for Cannon Mills for 37 years starting from age 20 and left when the mill went bankrupt. I was very fortunate and found a job at CMC-NE two weeks after we went bankrupt. 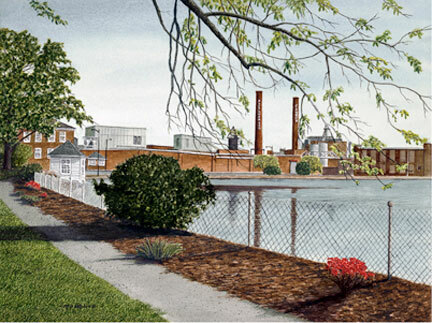 When I retired, my sister and brother-in-law gave me this Cannon Mills Plant 1 picture. It holds so many precious memories that I have working there and the many friendships that I made. Now all I have are the memories and this beautiful picture to remind me of the good ole days. Thanks Cotton for the memories!